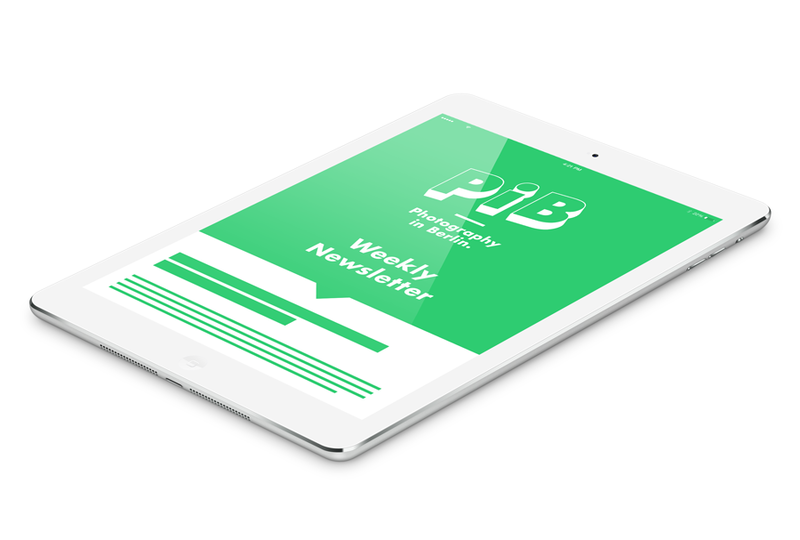 PiB partnered up with CEPIC this year and has the pleasure to present the PiB Guide Nº13 Special Edition June – August 2017 at its exhibitor’s table during the CEPIC CONGRESS 2017 in Berlin from June 15 – 17. 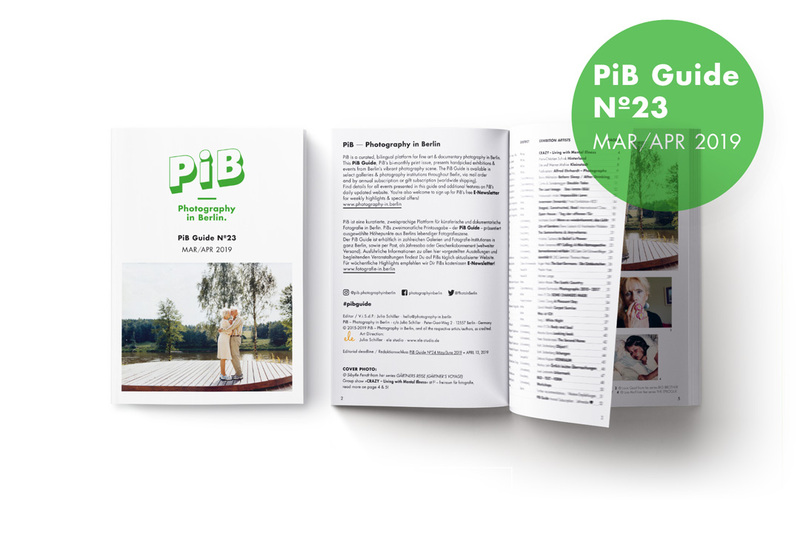 At its table, PiB would also like to present a curated selection of photobooks – ranging from publications by well-known publishers to independent publishers and self-published books. PiB will also collect orders for your book(s) during the congress – there will be a sheet for each publication where interested parties can leave their email address. You’re cordially invited to submit up to 5 publications for presentation at PiB’s table! All selected participants will be notified on June 8th. For display during the congress, selected participants are then kindly asked to provide one or two copies of each of their books, to arrive by mail at PiB (Berlin Neukölln) until June 13th the latest. All selected books will also be featured here on PiB’s website (and linked directly to your website) and in PiB’s weekly Email-Newsletter. In case PiB should send the book(s) back to you after the Congress, you can come pick them up in Berlin Neukölln anytime – or i can send them to you by mail, in which case postage fees will apply and will have to be transferred to me via PayPal or by bank transfer. PiB’s looking forward to your entries!